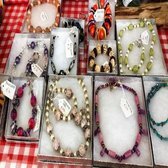 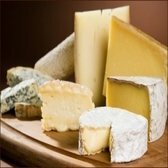 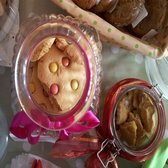 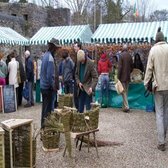 The Fethard Country Market is located at the Town Hall, Fethard, every Friday from 8am-2pm. 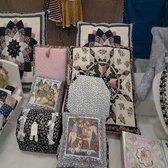 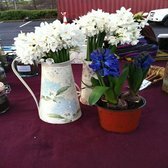 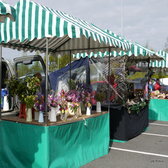 The Market is located beside Iceland in The Showgrounds Shopping Centre, Clonmel, every Friday. 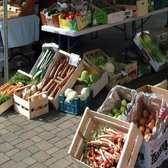 The Sligo Town Farmers Market takes place on Wednesdays 10am-2pm and is located outside Johnston Court Shopping Centre, Wine Street Car Park, Sligo. 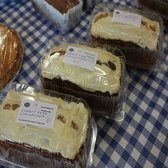 The market is located at Church Street, Strokestown every Friday from 9am-2pm, where a selection of local produce and products are available.